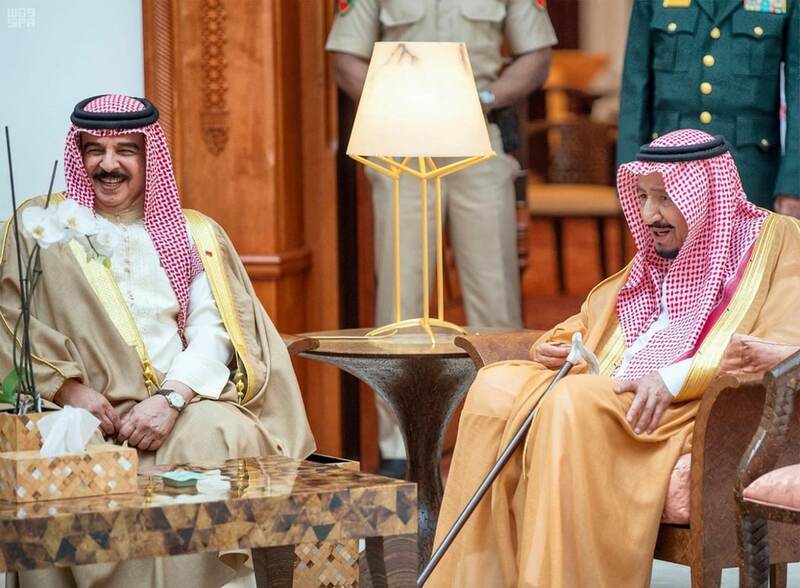 Saudi King and the Custodian of the Two Holy Mosques HRH King Salman bin Abdulaziz Al Saud recently visited Bahrain at the invitation of Bahraini King HRH Hamad bin Isa Al Khalifa to discuss bilateral relations and regional developments. 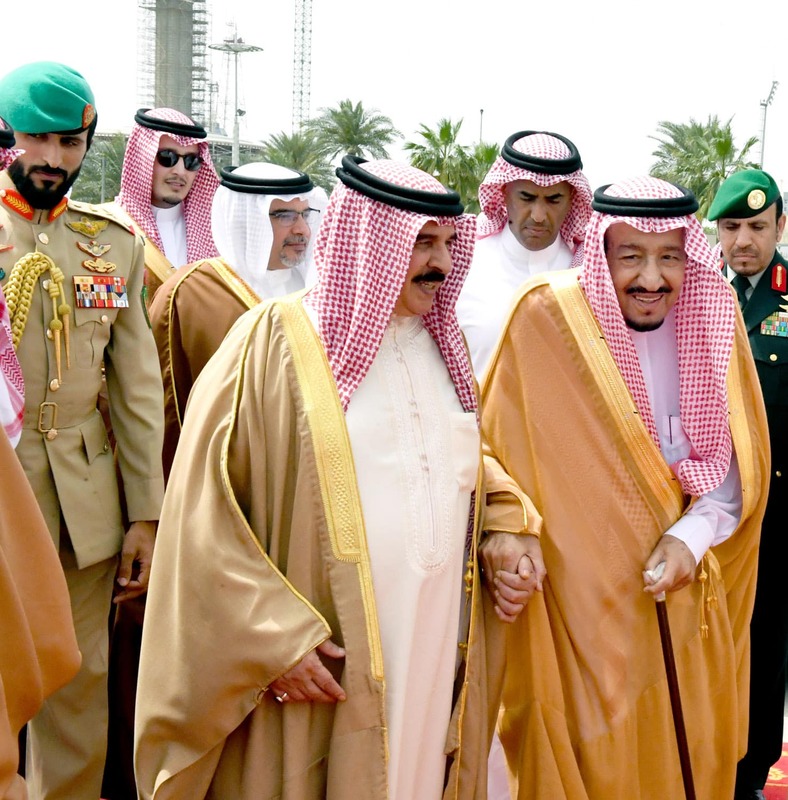 King Salman was welcomed by his counterpart at the King Fahad Causeway, the bridge connecting Saudi Arabia to Bahrain. The prime focus of discussion was the Arab and international developments and other issues of shared interest. 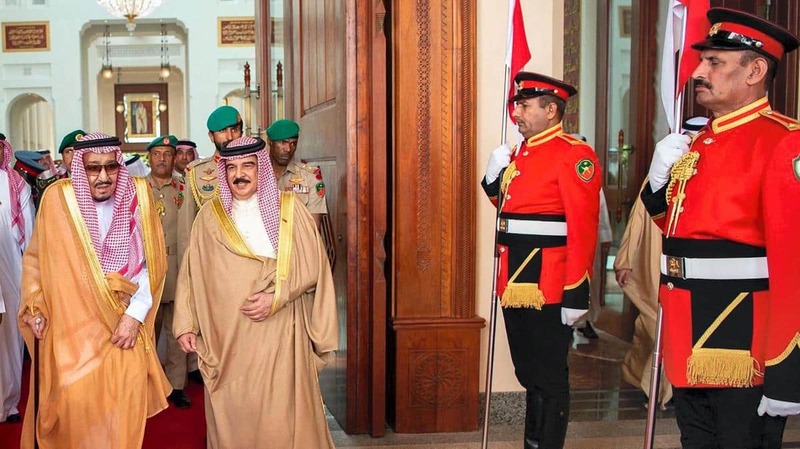 The visit boosts the significant relationship between Saudi Arabia and Bahrain and highlights the Arab solidarity over a number of issues faced by the region. 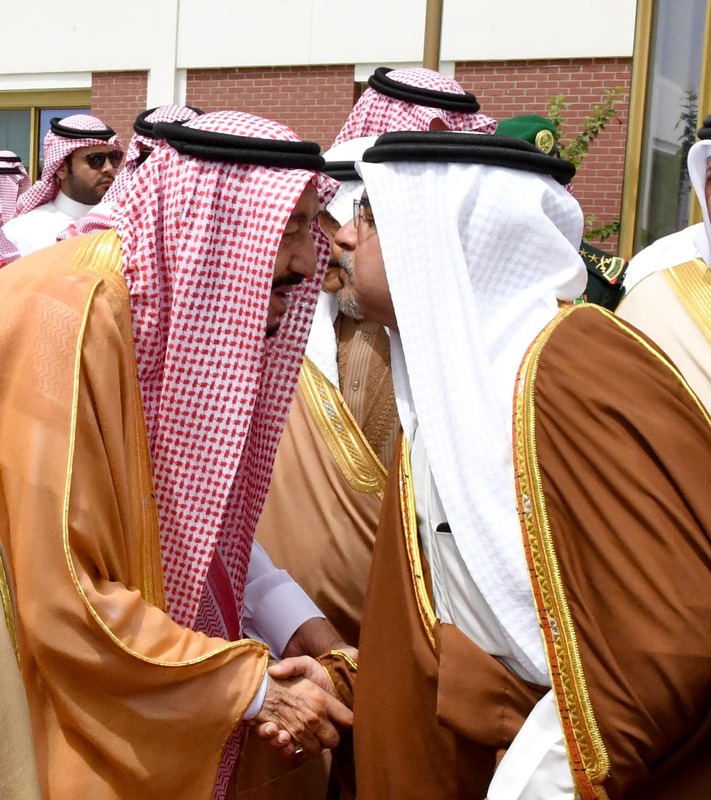 Information Minister Ali bin Mohammed Al Romaihi hailed the visit, describing it as a boost for the distinguished and deep-rooted historic fraternal relations between both countries. 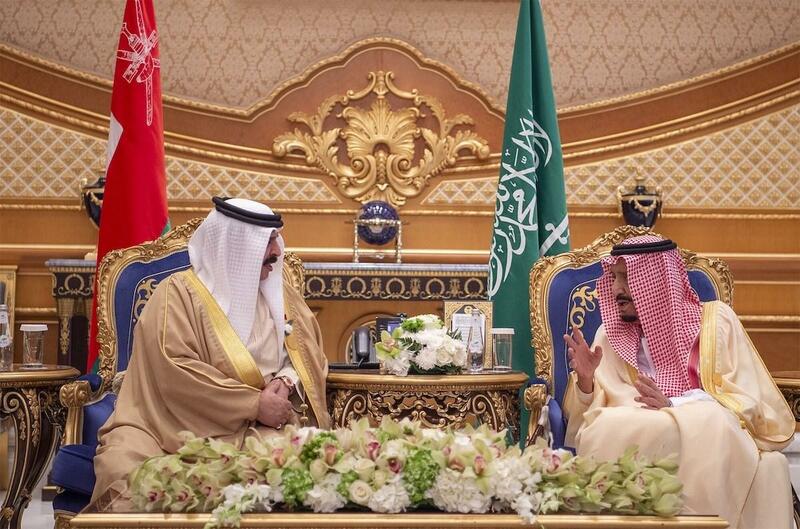 He said the visit presents a model of fraternity and cohesion between the two kingdoms. He lauded common vision to bolster historic strategic partnership in the political, economic, social, media and cultural fields. He voiced Bahrain’s appreciation of Saudi Arabia being a major economic, commercial and tourism partner, stressing the importance of King Hamad Causeway as a new artery to further strengthen bilateral fraternal partnership alongside King Fahad Causeway which has received more than 382 million passengers over the past 32 years since its inauguration. An average of 74,000 passengers are travelling via King Fahad Causeway every day. The causeway achieved a record average of around 120,000 passengers every day in March 2019. The Information Minister pointed out keenness of both countries to boost media cooperation, exchange news and information, unify stances at regional and international media gatherings, promote the role of the media in boosting tolerance and moderation, foster sustainable development, renounce hatred, extremism and terrorism, maintain unity of the GCC, Arab and Islamic societies as well as enhance their security and stability and preserve their Arab and cultural identity under the umbrella of the Gulf Cooperation Council, the Arab League and the Organisation of Islamic Cooperation. 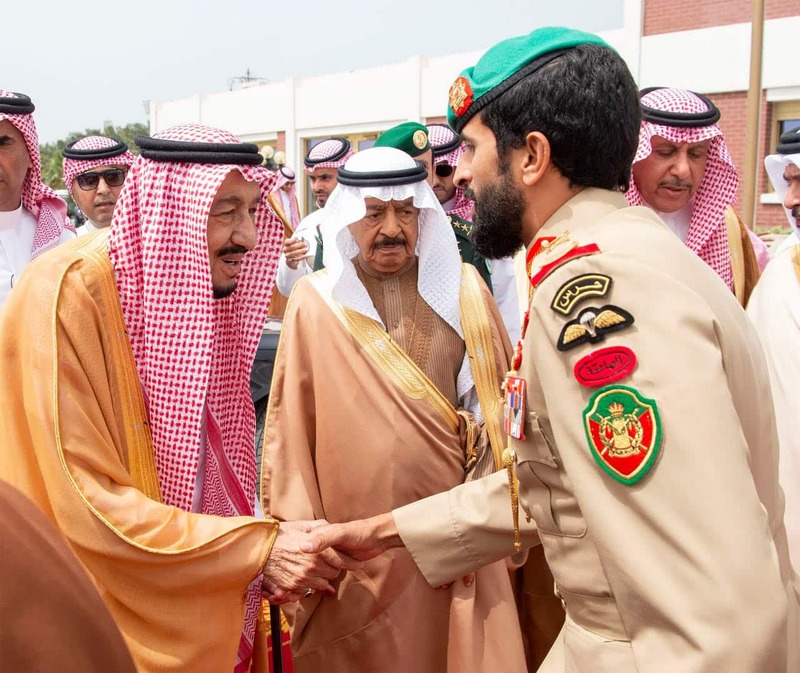 The Information Minister described King Salman as a symbol of wisdom, moderation and giving in the Arab and Islamic world, hailing his fraternal visit to Bahrain. He also praised the efforts of Saudi Crown Prince HRH Prince Mohammed bin Salman bin Abdulaziz Al Saud in promoting the historic, civlisational and religious role of the Kingdom of Saudi Arabia in fostering tolerance and peaceful co-existence. 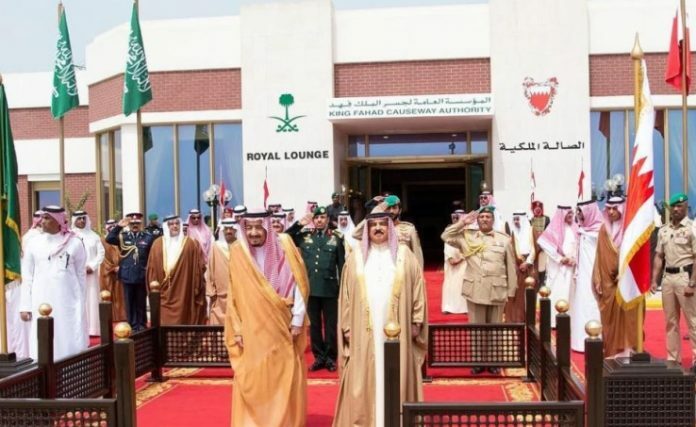 The Shura Council expressed appreciation of the fraternal visit of Custodian of the Two Holy Mosques King Salman bin Abdulaziz Al Saud to Bahrain and his meeting with His Majesty King Hamad bin Isa Al Khalifa. In a statement marking the occasion, it stressed that the visit reflects strong historic fraternal ties binding both countries and peoples, describing it as a new chapter in promoting deep-rooted bilateral relations laid down by the fathers and forefathers. 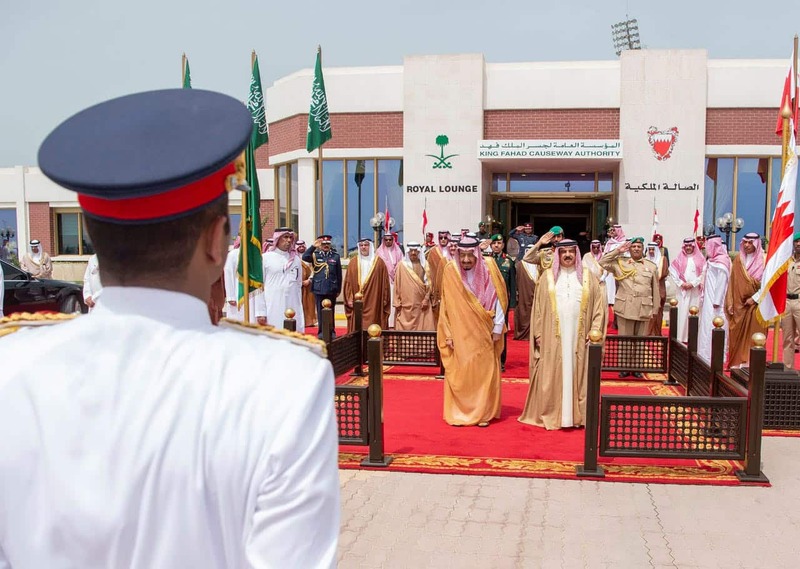 The Shura Council hailed the visit of the Custodian of the Two Holy Mosques, stressing that it will reflect positively on bolstering bilateral relations in all fields, boosting the GCC march and fostering the role and status of the Arab and Islamic nations.